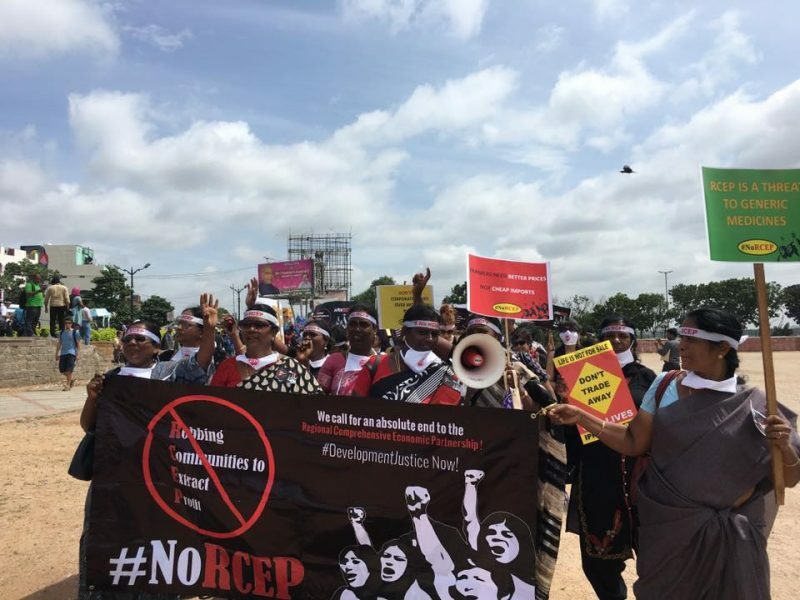 At a rally held in Hyderabad today, women from different parts of India marched along with other marginalised communities to protest the Regional Comprehensive Economic Partnership (RCEP), the mega Free Trade Agreement which is currently being negotiated in India. 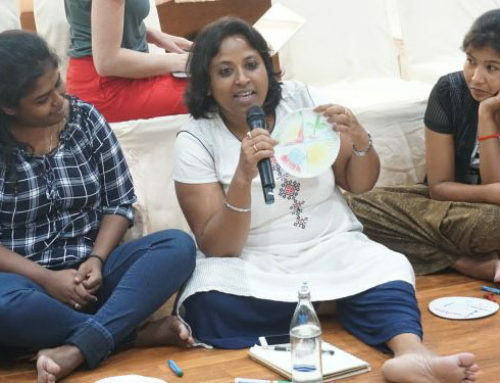 The women’s groups working on farmers’, Dalits’, land rights, national resource rights, indigenous women’s, minorities’, fisher women’s, labour rights and other human rights concerns, strongly said no to RCEP seeing it as a reinforcement of the destructive development model that the existing free trade agreements and the policies of liberalisation, privatisation and globalisation have inflicted upon the world’s poor and particularly poor women. 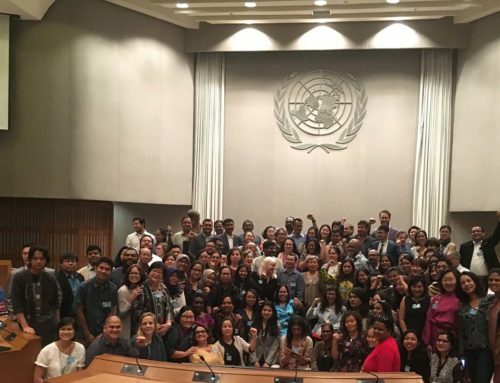 “It is deeply concerning that this trade agreement directly impacts women, but is not being discussed in the Parliament, State Assemblies, or at Panchayat and Municipality levels,” said Albertina Almeida, APWLD member and an activist and lawyer from Goa. It is worrying that negotiations which have a bearing for the people/communities, are conspicuously shrouded in secrecy, she added. 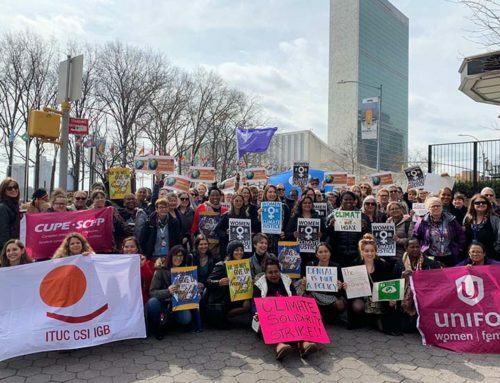 The women’s groups urge the Indian Government to stop negotiating a trade agreement based on US model of corporate trade and move to a people’s trade agreement that truly advances Development Justice. Regional Comprehensive Economic Partnership (RCEP) is a trade agreement between India and sixteen other countries including China, ASEAN countries, Japan, South Korea, Australia and New Zealand. 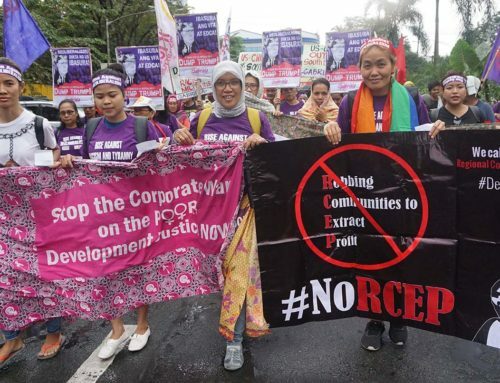 Further analysis about RCEP’s impact on women is available here. 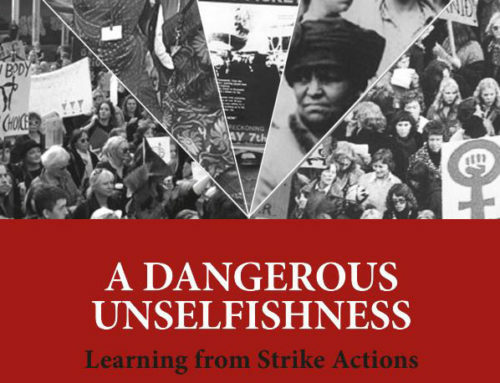 This video campaign released by APWLD during the previous round of negotiation expresses concerns about trading away human rights.